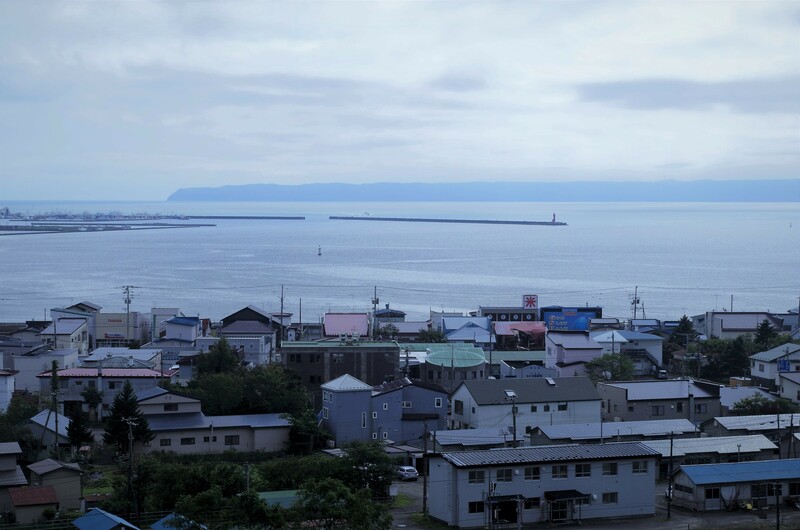 Akkeshi is the town next to Kushiro. The ocean is beautiful and there is a great, scenic coastline. 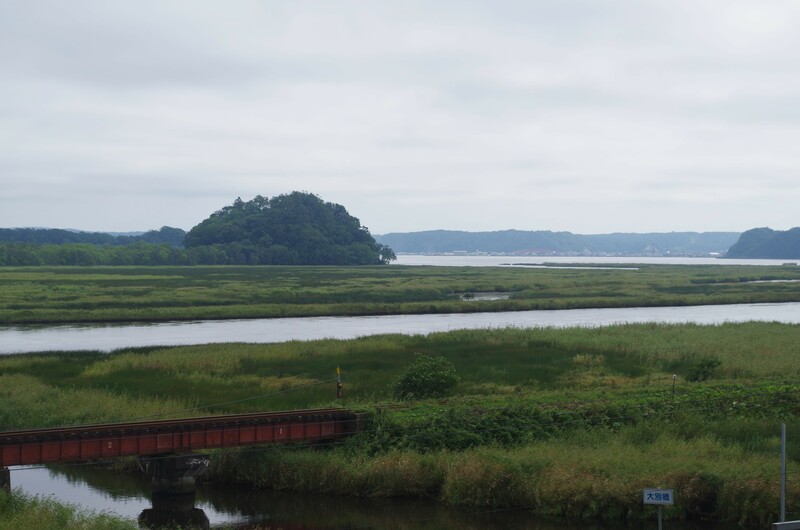 The red bridge “Akkeshi oohashi” is an important symbol in this town. 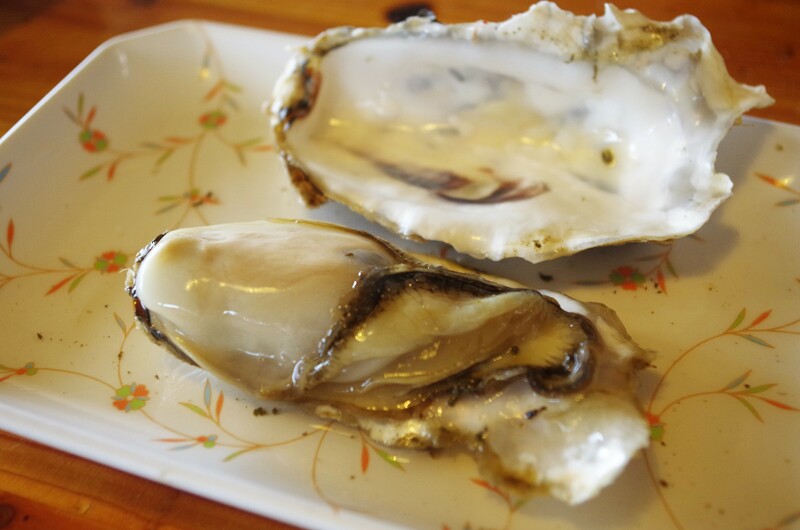 Akkeshi is well-known in Japan because you can find the best oysters here from the natural harbor of Akkeshi bay and Akkeshi Lake. 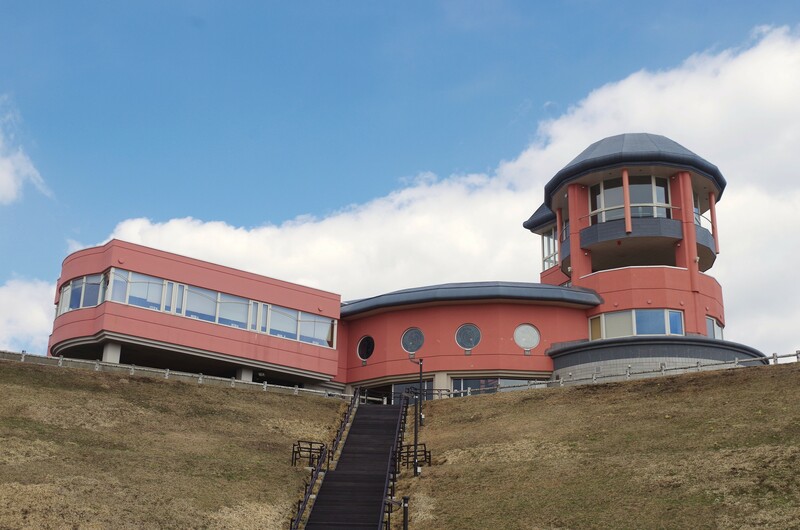 This town was also used as a model for the Studio Ghibli film published in 2014 “Memories of Marnie”.